There is consistency throughout the album. Lil Nath knows the way he wants to be portrayed. Some of his delivery is like Rap/Singing – very melodic similar the million selling unique band Bone Thugs and Harmony. Add Death Row Records, Too Short, MC Eight, Scarface. There are no Gangsta flexes on this album – something which all the aforementioned artists were famous for, so the message is positive one. 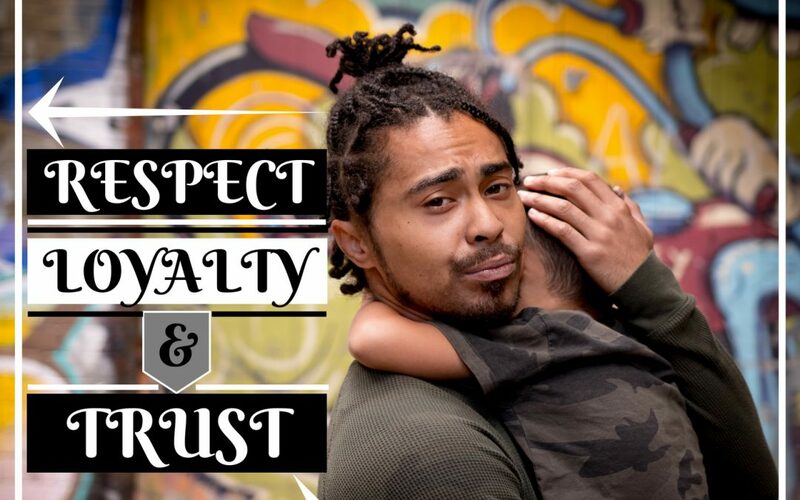 ‘Respect, Loyalty and Trust’ is a treatise on the ups and downs of street life on the poverty line. Lyrics are quite descriptive and show vision, thought and observation of the world from different angles.